We had so much fun this week visiting Health Stores and chatting to staff and customers. We really like to support our Stockists by paying regular visits to the stores to update on training, chat to customers, and to let customers try out our products. They can even get a free mini facial if they like! This week I visited the beautiful (and huge) Quay Co-op on Sullivans Quay in Cork where I was greeted by the lovely Sharon and by wonderful Managers Con and Nancy. What a store Quay Co-op is! 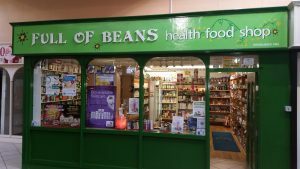 It is a Health food supermarket where you can do your entire shop if you want, from organic vegetables to their Hummous, pesto, house dressing and fresh soups (all made in-house and sold or can be consumed in their cafe or in their restaurant upstairs. I met and chatted to lots of lovely shoppers who were delighted to hear about Holos. 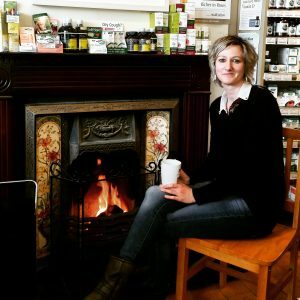 We also visited both of Waterford’s busy Full of Beans Stores on Thursday where I enjoyed many cups of Pukka 3 Ginger tea. I met Bernie and Ivana in Georges Court and Robert, Catherine and Niamh in Ardkeen. I chatted to some of their lovely customers and some sat down for a facial. Our most popular product on the day was our Love Your Skin Anti-ageing facial oil. I finished the week with flourless chocolate cake and a cup of Pukka 3 Mint tea in the ever cosy Nature’s Gold in Greystones. I almost feel like one of the staff when I visit this store as they have been stockists of Holos for a year now and I have visited lots of times, they make me feel at home. 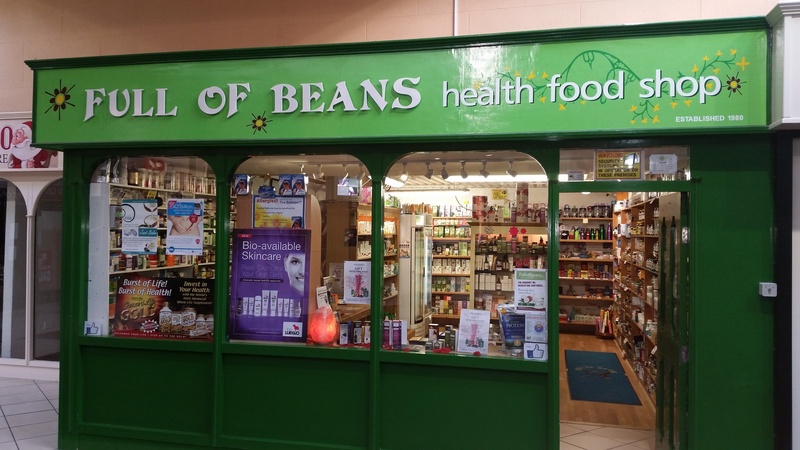 Brod the man at the helm is king of the Health Stores being in business for 39 years. The beautiful smiling Frankie stuns you with her knowledge of all things nutrition and health. The fabulous Lourdes, the Spanish Princess and truly lovely woman keeps the show on the road and always makes me laugh. Clarissa was also there, she is a calm force who just oozes peacefulness. I actually did some work too and met lots of customers and gave them lovely free Facial treatments. Our Love Your Skin Floral Toner and Love Your Skin Anti-ageing facial oil were the winners that day! All in all, we had a great week and next week, we’ll have more of the same. 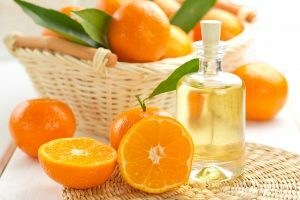 I have seen your skincare products on xpose this evening, I would love to try them out. Do you have any Beauty salons using your products or are they just available in pharmacy’s? Where are you based? We are just beginning to be available in salons. We are in Health Stores and some Pharmacies . If you let me know where you are I can give you your closest stockist. I’m based in Tullamore Co Offaly. 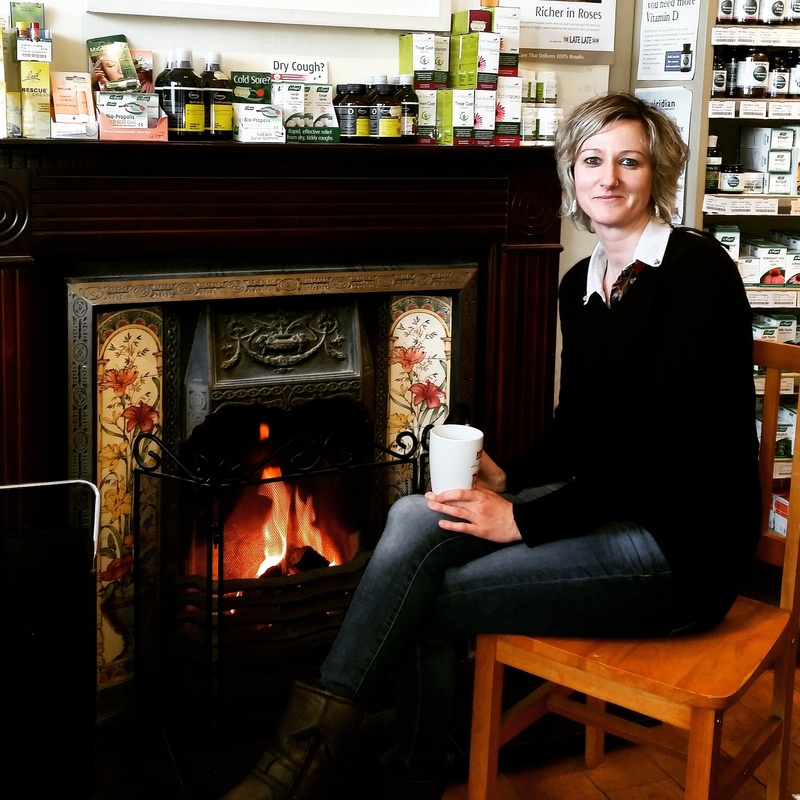 Portarlington Pharmacy is probably the closest Stockist to you at the moment. We will have lots more stockists this year so there will be ones closer to you soon. They carry most of the range in that pharmacy or you can order online. Best of luck and don’t hesitate to contact me if you need to. Were also in Nuts and Grains Health Store in Mullingar. I forgot to say that . 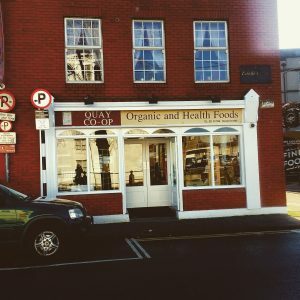 I will be in Mullingar nxt week ,I tried Mother Earth in Tullamore but she doesn’t stock it anymore. Great. The have most of the range in Mullingar. I will remove Mother Earth as a stockist.